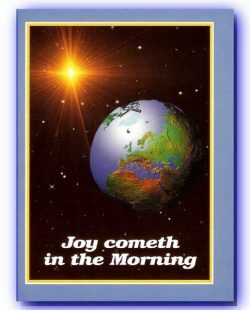 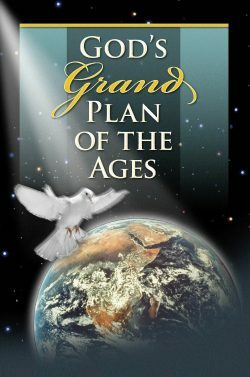 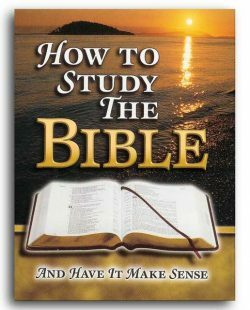 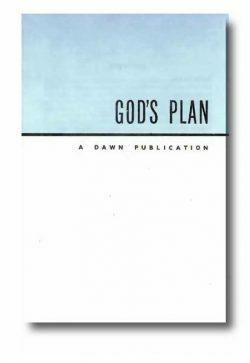 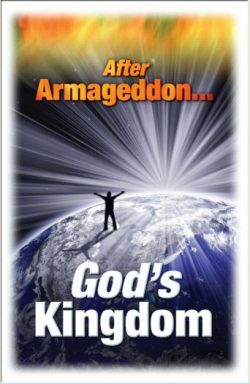 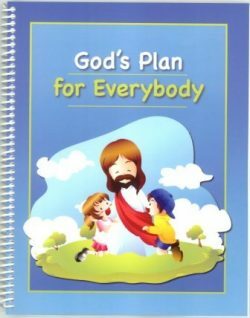 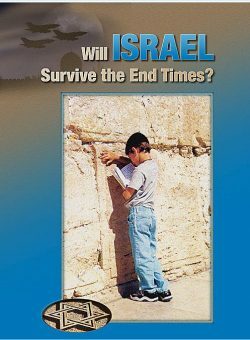 This short workbook highlights the Plan of God for children 8-12 years of age. 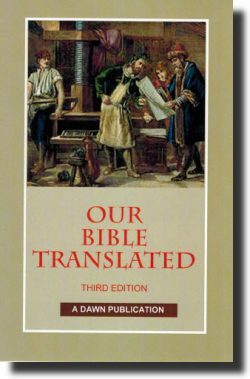 Full color throughout. 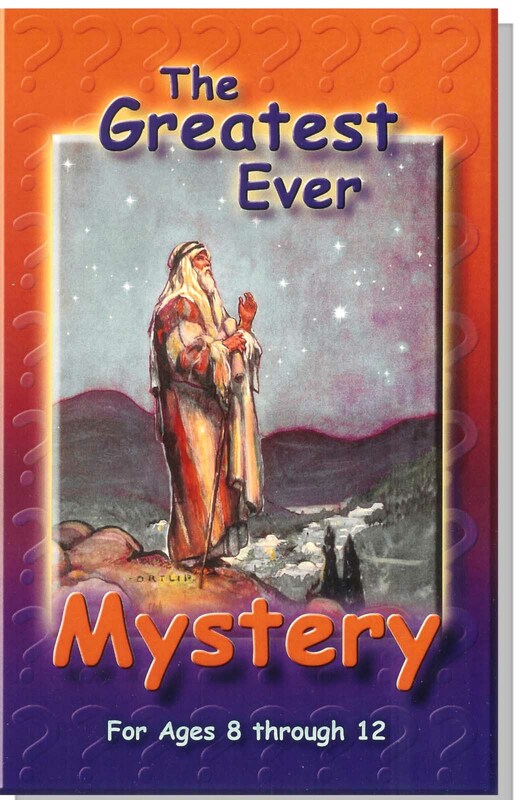 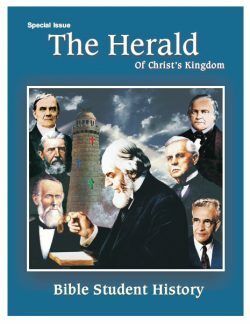 Download PDF: "The Greatest Mystery Ever"